My wife and I hope to be able to retire when I turn 65. We’ve made plans and dreamed about the time we would invest in our grandchildren’s lives and the joy of taking mission trips together. But, the closer I get to 65 (2 years away) I realize I just haven’t saved enough money. I don’t want to disappoint my wife, but I’m afraid she’ll be even more disappointed a decade into retirement if we can’t support ourselves. First of all, thank you! It is great to get a letter from someone who is actually analyzing his situation before making such a major decision. The number one financial regret of older Americans is that they did not start saving for retirement sooner. The good news, for both of us, is that it is not too late! Granted, the current statistics on retirement savings are pretty gloomy. One in three Americans have less than $5,000 saved for retirement; 21% have nothing at all saved for the future. In addition, people 65 and older are filing for bankruptcy at three times the rate they were in 1991. Americans are discovering that all the marketing about retirement bliss is just not true. It’s been said that retirement is when the living is easy and the payments are hard. Today’s retirees are facing a number of financial challenges, many of which are unique to their generation. For example, many employer-provided pensions have been replaced with 401(k) savings plans, the cost of healthcare is higher than expected, and many have been caretakers of parents and children simultaneously. 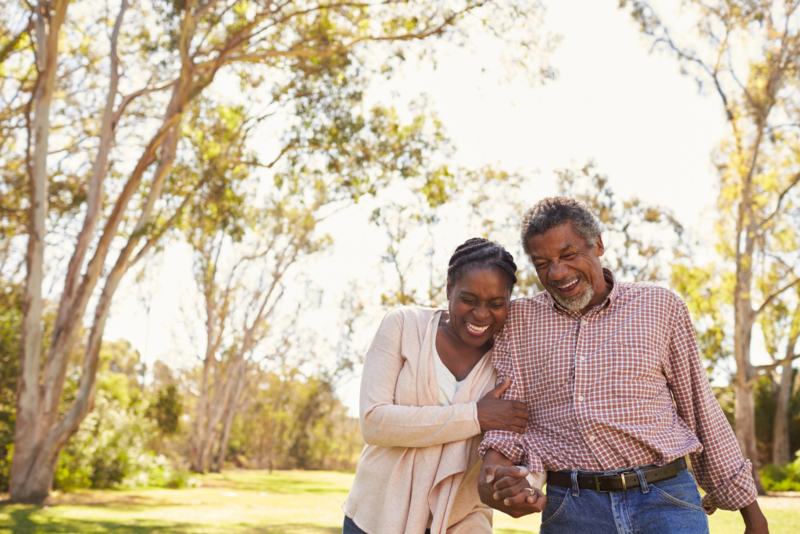 Using retirement savings to pay off various types of debt over the years may have drained an established nest egg, leaving little time to rebuild it. 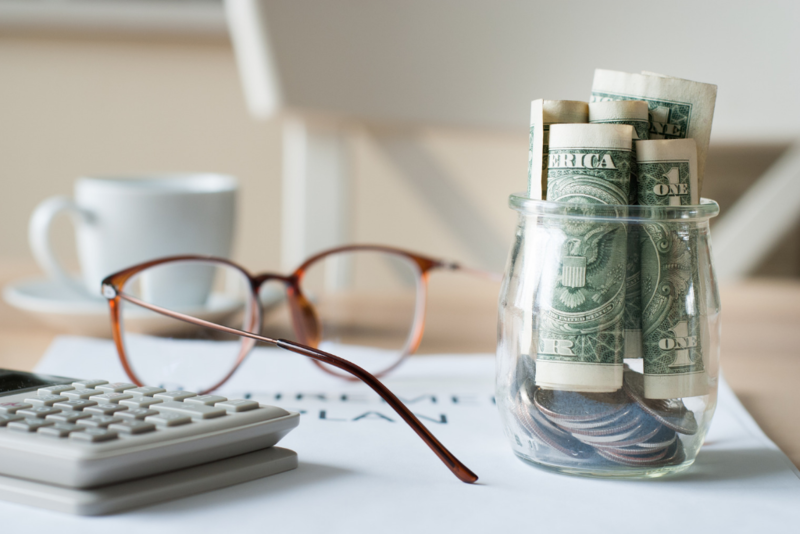 Other circumstances, such as late-life divorce, illness or death of a spouse, and acting as a student loan guarantors can jeopardize any hard-earned savings they once had. Most older Americans manage fine until the unexpected happens. If they have not prepared a large enough safety net, their finances are turned upside down. The danger for retirees who file bankruptcy is that most realistically do not have the years or vitality to recover. Experts agree that it is generally advantageous to postpone the termination of your working years and, subsequently, the drawing on your social security income until age 70. This allows you to not only save more money but also to increase the amount of your social security income each month. This is a double win in most cases. The Christians who have not saved for retirement have often misunderstood some basic biblical financial principles. Some think it is disobedient to not trust God to provide for their future, others feel guilty about putting money away when others are in great need, and some just spend everything they have because they don’t have the self-control or knowledge to save. The truth is, saving is encouraged throughout the Bible. It is possible to save and invest for the future while simultaneously giving to support the church, ministries, and individuals. As Randy Alcorn says, “tithing is the training wheels of giving.” We start there to develop the habit, learn to discipline ourselves by ignoring what the world says we need, so we can save, invest and give even more. We honor God by practicing the principles He laid out for us. He is our Provider. Stewarding what He puts in our hands demonstrates our love, gratitude, and respect for Him. Some people delay saving because they believe they will have more money available in a year or more and can start then. In the meantime, they are adopting a lifestyle and making financial decisions that can cripple them for life. Choices become habits and bad ones are hard to break! If you start saving $14 a day at 23, you can have $1,000,000 by age 67 based on 6% ARI (annual return on investment) and the power of compound investing. But, if you wait until you reach 35, you have to save $30 a day to have the same amount saved by age 67. Seek balance. You must save and invest wisely for the future while giving joyfully and generously. God can restore the years the locusts ate away as you strive to live out your remaining days according to His principles. Retirement involves a lifestyle choice. If you are willing to downsize your lifestyle to be able to afford living on the income that you have saved or is coming in from other means such as social security or a side business, you will be fine. Don’t rely on the projections of how much many experts say you need to retire. These assume you will want to maintain a more expensive lifestyle than may actually be your preference. Simplicity can solve many problems of retirement. So don’t panic or fear the future. You can depend on Him. His mercy is new every morning. Great is His faithfulness!